Welcome to the website of The Roasting Pig, the Midlands most reputable hog roast catering company and specialists for Weddings. 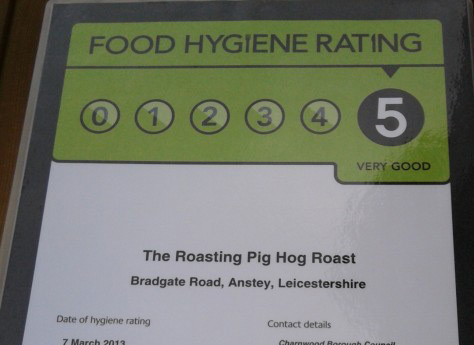 We are pleased to provide a high quality service when it comes to hog roasts in Nottingham and the surrounding areas of Nottinghamshire. 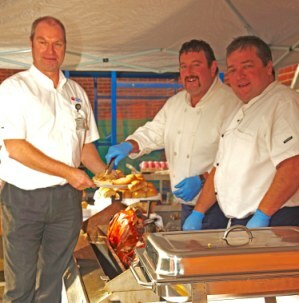 You will find our hog roast catering packages are second to none and excellent value for money. We provide anything from our midweek madness deal which starts at just £400 through to prestige wedding packages from £1000. 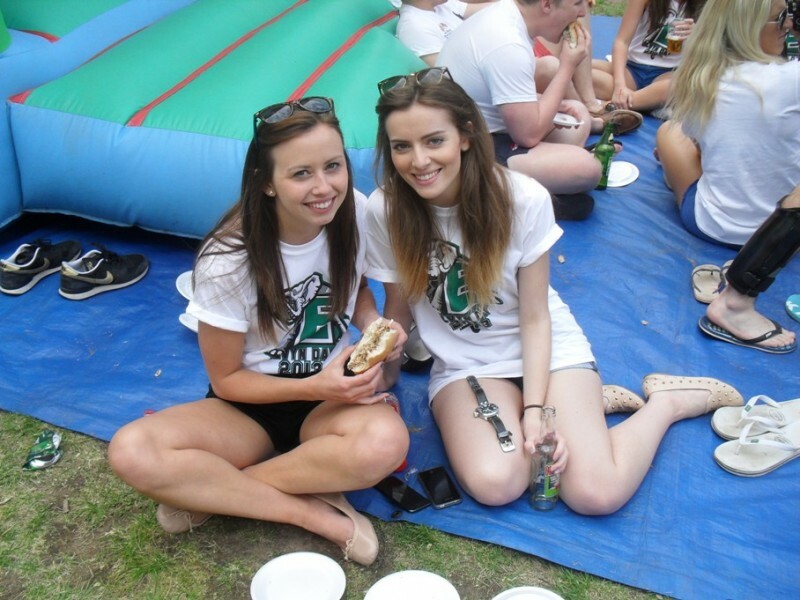 All of our packages come with everything you need for your event such as bread rolls, serviettes and sundries. We offer an expert catering service which is completely hassle free so all you need to worry about is bringing in the guests! Whatever your requirement, we will endeavour to make your event memorable and the food as tasty as possible! 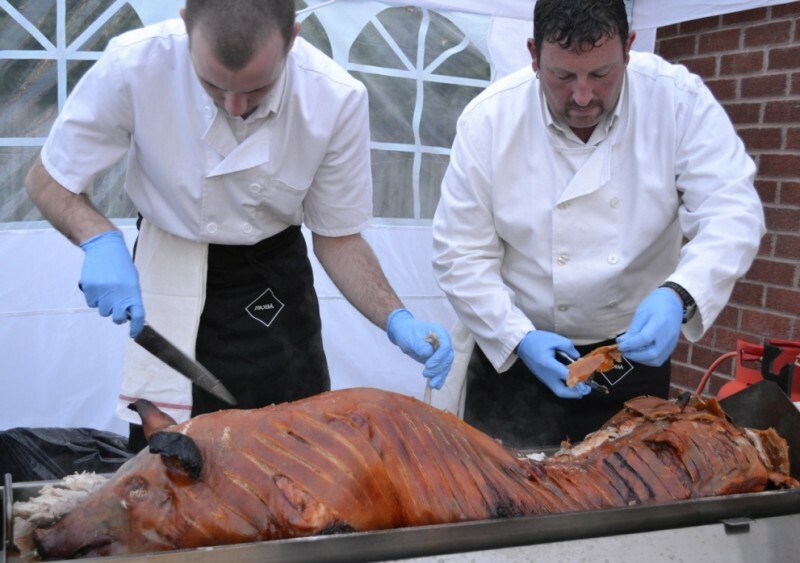 If you want an alternative to hiring a cater for your hog roast then we are also able to provide hog roast equipment hire to meet the needs of your guests. The do it yourself option is available from anywhere within a 30 mile radius of South Nottinghamshire and includes delivery and collection options. You can also chose to hire the equipment with a whole hog or if we can supply just the hog itself if required. We offer a complete demonstration of how the equipment is used and are happy to answer any questions you might have about the hire. You can learn more about our hire service or contact us for further information and free friendly advice.